Staying at a timeshare property is much more similar to a vacation home rental than a hotel stay. Many timeshares have full kitchens, and separate living and sleeping spaces so the whole family can spread out and enjoy the stay. Unlike hotels, timeshares are a do-it-yourself approach to vacations. You won’t have turndown service or daily cleaning at most timeshares. You’ll also need to bring your own toiletries. Many timeshares provide owners with priority booking at their home location. Your home location is where you purchased your timeshare from, or where you defined your main vacation destination as at time of sale. Some timeshare companies allow you to use your weeks or points at other timeshare locations. Others are not as flexible. If you do have a timeshare that provides you with the opportunity to vacation elsewhere, make sure you learn about the process of booking time at other properties. There’s often a specific time when you’ll need to start booking your stay. When you purchase a secondhand timeshare, you’ll want to make sure all of the original owner’s property rights transfer to you. Some timeshares have stipulations in the contract that certain perks are for direct owners only. This means that extras or upgrades included in the original contract may not transfer to secondhand owners. You’ll want to make sure you review the timeshare contract and check that there are no taxes or past fees due for use. Once the terms have been validated and the contract has been cleared, you’ll be ready to transfer ownership. 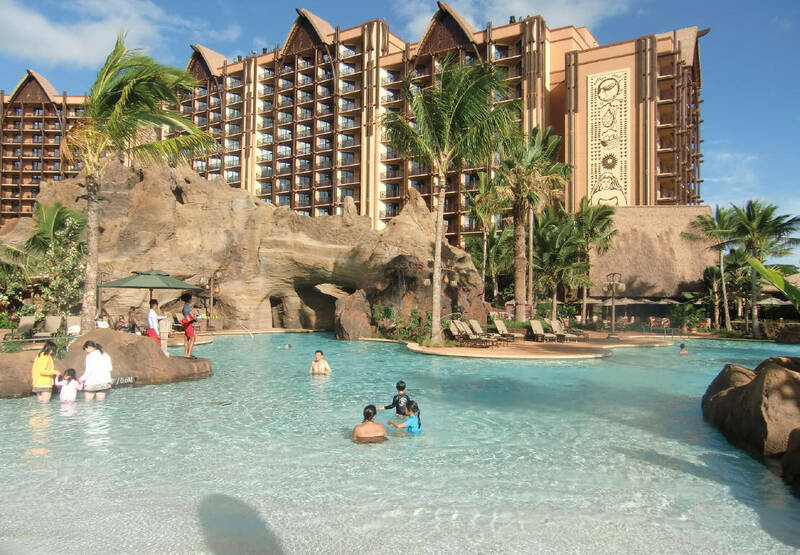 One of the advantages of purchasing a timeshare secondhand is saving money. Many timeshares are overvalued in the original sale, and a lot of timeshare owners decide to sell when they no longer feel they are getting the value they want out of the property. As a secondhand timeshare buyer, you’ll have a significant advantage in buying at a bargain price and enjoying the property for what it’s worth. The typical timeshare is sold on the secondary market for half of the original purchase price. Check out all the timeshares for sale at the property you’re considering to see if you’re getting a good deal. Most timeshares require you pay monthly or annual fees. These fees take care of the maintenance and upkeep for your property. Make sure you know how much you’ll be billed and when before signing your contract. Finding the perfect timeshare can make a big difference in your vacation lifestyle. Shop around and choose the one that fits your ideal vacation plans for many years to come.